The database provides information about electricity-saving technologies that are commercially available but not yet in widespread use in the Pacific Northwest. Users can browse all technologies or filter for specific technology characteristics. You are invited to contribute knowledge about recently commercialized technologies that are not in this database. 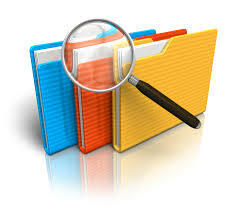 Search produces a sortable table that is downloadable to Excel. Browse shows a list of technologies with brief descriptions. To compare technologies fairly and accurately, it is important to provide consistent information about each technology. Definitions of the fields that appear in the database are provided here. Webinars provide timely, in-depth information about some of the promising technologies, practices, and knowledge-sharing strategies that BPA is considering for future research, evaluation, or deployment. Some webinars highlight examples of how energy-efficient technologies are used in real-world settings. 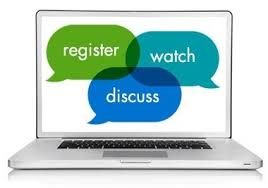 View recent and archived webinars.